Accident Recon Inc. provides quality and comprehensive traffic accident analysis and accident reconstruction, with over 20 years of experience in reconstructing accidents involving all types of transportation. 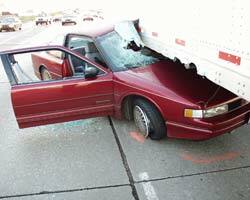 We have successfully performed collision reconstructions in 49 states within the U.S. We specialize in commercial vehicle collision work and have a great history of assisting in many different reconstruction situations. With our standards of excellence in mind, we also provide our conclusions with expert witness testimony when needed. Please click on any of the links for all the information you need. 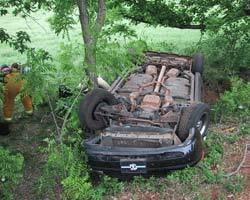 We look forward to serving your complete accident analysis and accident reconstruction needs. We invite you to contact us at your convenience. Thank you for visiting www.recontrooper.com. Phone: (405) 324-5944 24 hrs.